HEY! My name is Logan Buehrer, and I’m known as the drone guy. I’m an FAA certified UAV pilot with a passion for photography. When you mix the two of those things you get an aerial photographer. 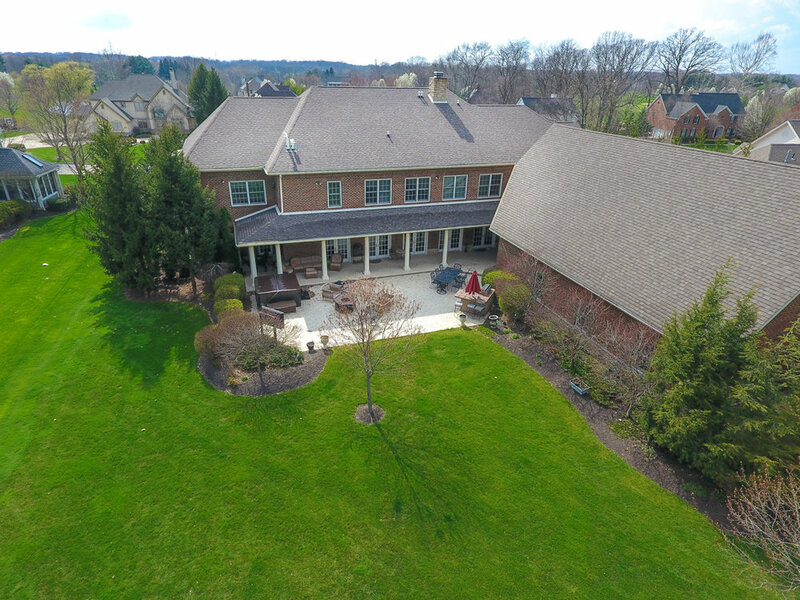 Aerial Photography works wonders when it comes to selling real estate. It creates a different perspective, one that only the eye can see when, well, flying! With my team, we specialize in Aerial Photography. No we can't actually fly, we have a couple of professional drones that do the flying for us. Below I've attached my scheduling page which is connected to my business. 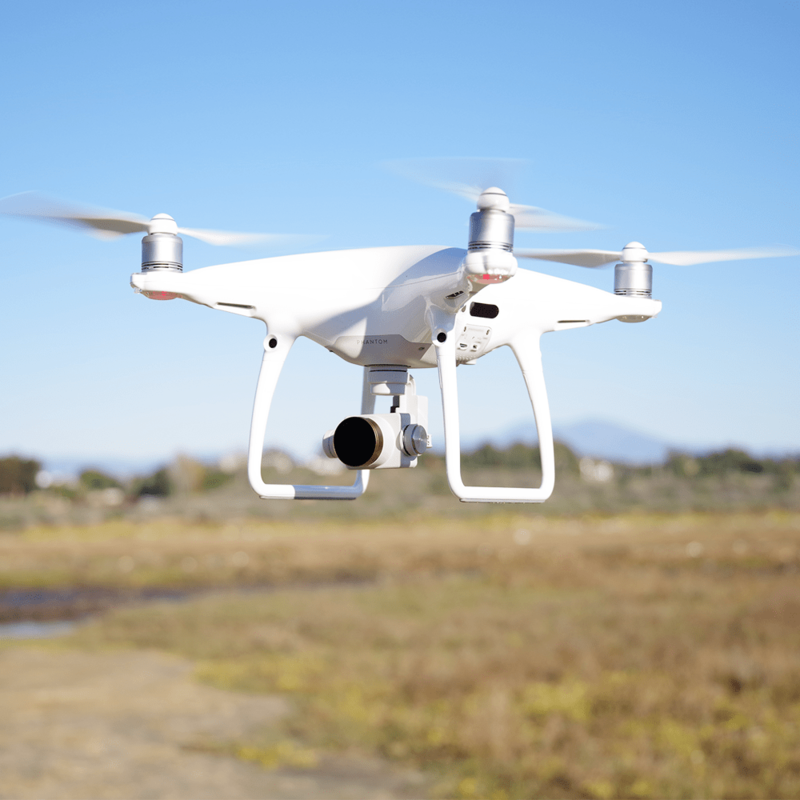 This is GREAT for realtors, believe it or not, homes with aerial photography sell 67% faster than those with traditional photos. Let's get it sold. Faster. Whether you’re looking for just some simple photos of your home, farm or land, or a little video to showcase the property, I can do it all. I’ve had the pleasure of working with Whalen Realty Auction in NW Ohio to narrow in my skills. With the Whalens I photographed over 40 farms totaling well over 3,000 acres and a wide variety of single family homes. Freelancing I’ve had the pleasure of working with some amazing realtors to help them sell their clients home, faster. Working with me is easy, why? Because I work until the job is done. If you’re unhappy, I’ll re-do the job or your money back. Not to mention, if you’ve got a property local to me, I’ll do the first one FREE!